Sales price & commission subject to 3rd party approval. Sold in 'as is' condition. C/O & all inspections responsibility of buyer. Seller & Agent make no representations regarding home & land conditions. Very short distance to open bay. 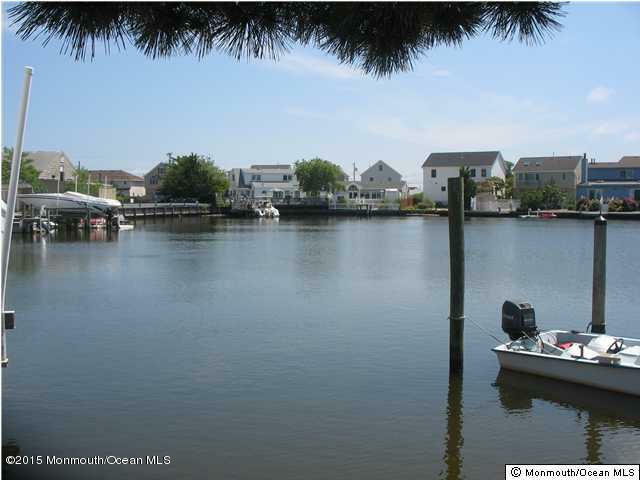 Build new...Great price for a waterfront lot in Ortley Beach! Courtesy of Rene A Zipfel, RE/MAX Real Estate LTD.